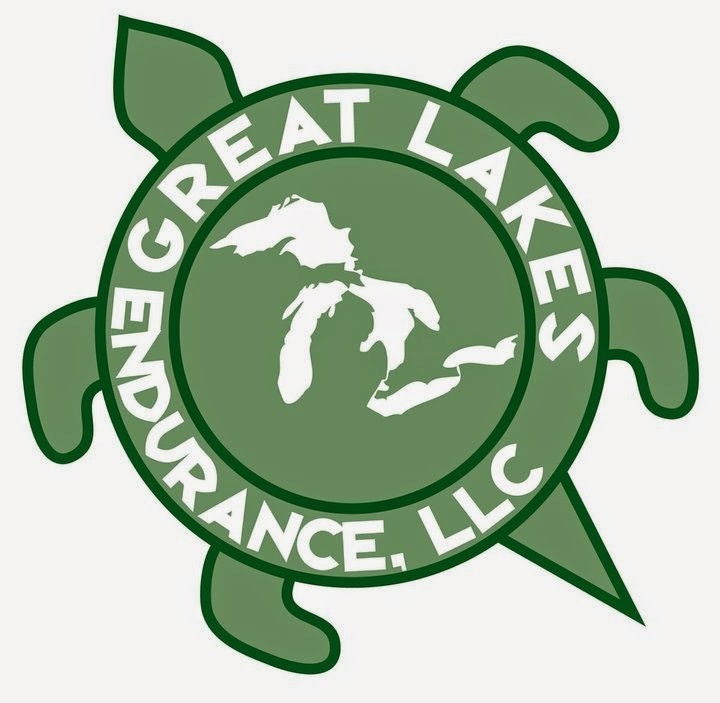 As we continue to get into the Michigan area's hot season(June, July, August), it's important to remember that you need to hydrate well before, during, and after you run. Especially when it comes to races, I try to hydrate more up to a week before the race and continuing through until race day. As I said above, hydrate. Hydrate before, hydrate during and hydrate after races. It can make all the difference in the world when you are well hydrated. Also be sure to drink something to replace your electrolytes - I like drinking Beer Nuun before and after my run. Wear a good hat. Of course, as an ambassador of Headsweats, I'm partial to this brand but I've run with these hats well before being an ambassador. They wick sweat and help keep it off your face. 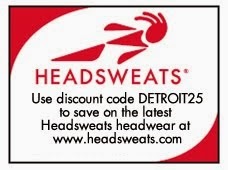 Use my discount code, DETROIT25, and get 25% off regular prices. Trust me, you will love these hats. Wear good sunglasses. Even though I wear a hat, I always wear sunglasses when racing. Not only to protect your eyes but they help you from squinting which takes energy. You need all the energy you can in the heat, and this is one less thing you need to worry about. I'm partial to Tifosi sunglasses. 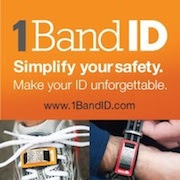 A superior product for a great price. 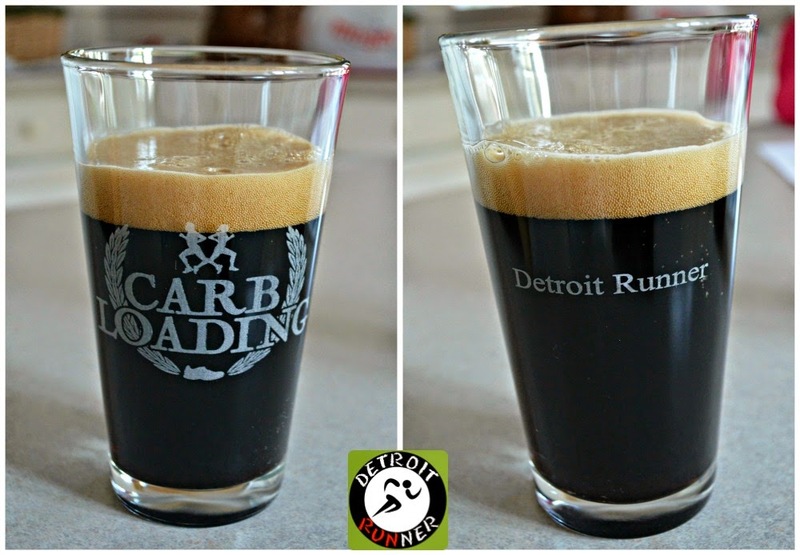 Check out RUNdetroit for a pair as they just started selling them. Wear the right clothes. I'm not a no shirt kind of guy so I don't recommend no shirt. In addition to exposure from the sun, with no shirt, there's no place for the sweat to wick away so using a tech material really helps. Hit the trails. This is my year where I'm hitting the trails much, much more. Of course, I need to since I have several big trail races this year. Not only are the trails fun and easier on the legs(sort of), they also can provide shade from the sun. In fact, from what I've seen, many of the half marathons or longer during the summer months, are trail races so give it a try. Run in the early morning or late evening. For me, this one is easy. I'm usually up mid-week before work to get my run in so I typically start in the dark or when the sun is just coming up. It makes a huge difference rather than running in the heat of the day. In addition, you'll be done with your run and won't have to make excuses to get yourself out after work. If you can't run in the morning, run as the sun is coming down to make it a little easier on yourself. 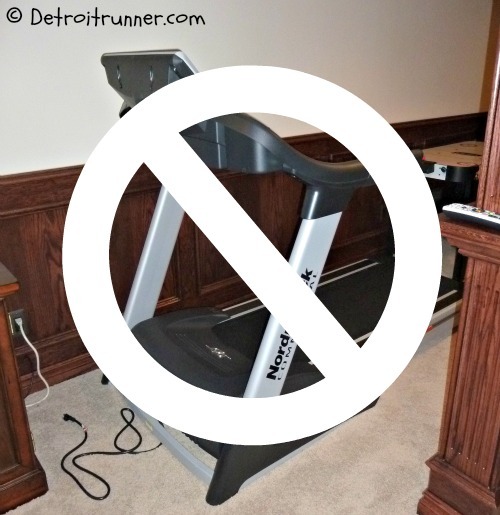 Run on the treadmill - yeah, I'm not really recommending this one. I hate the treadmill but for those of you that cannot handle the heat, run in an air conditioned home or gym to help ease the heat. Finally, cross train if you think it's too hot. Last week, I went for a 10 mile bike ride instead of my regular run. It was a nice change of pace and I was not hot like I am when I run. Another possibility is to sign up for a Triathlon. 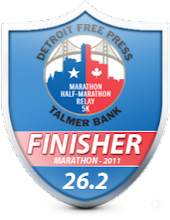 I did one put on by Tri to Finish last year for my first and loved it. This year I'm signed up for a Duathlon. While I'm one that does not prefer to run in the heat, with the Winter we experienced this past season, I'm happy to run through it. The Polar Vortex was something I'd rather not experience ever again. I have another tip, plan your run past a dam / lake / river and take a mid run dip... There is nothing better than a quick swim in the middle of your run. Can't wait for summer to came back to Cape Town! All that said I am planning a mid winter swim!